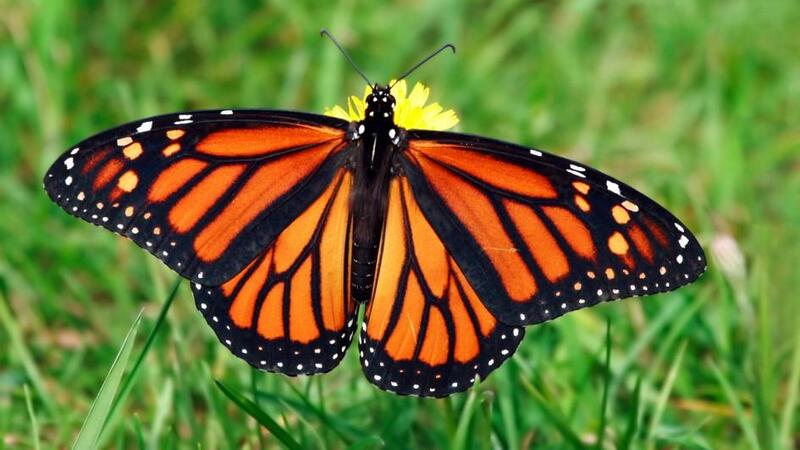 Butterfly is the symbol of life's cycle and growth. Its beauty relates many things in your dream that you can sync with your real life. Dreams have a lot to say about how and what you feel. 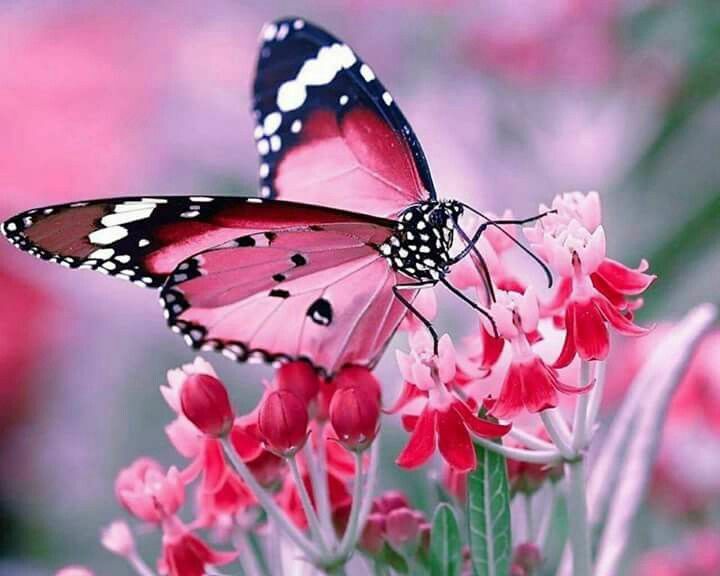 Butterflies are beautiful creation of nature. Its presence can bring a smile on anyone's face. 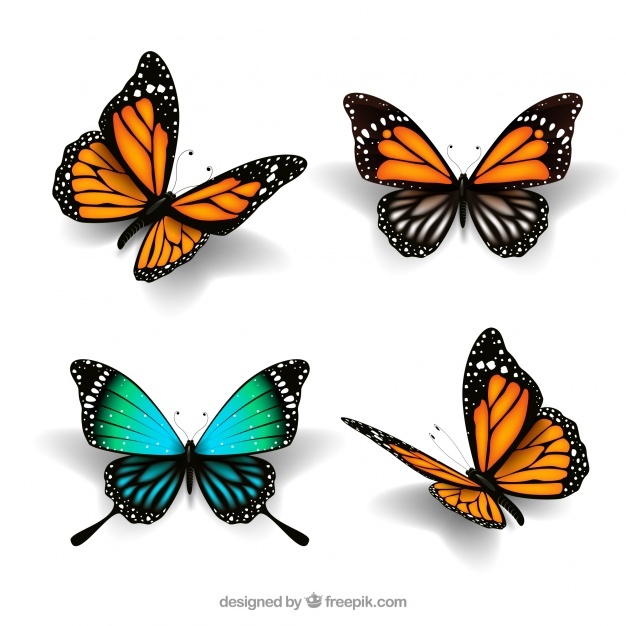 The transformation of a caterpillar to a butterfly may relate your life's cycle. This cycle may be your ups and downs in life or your challenges. 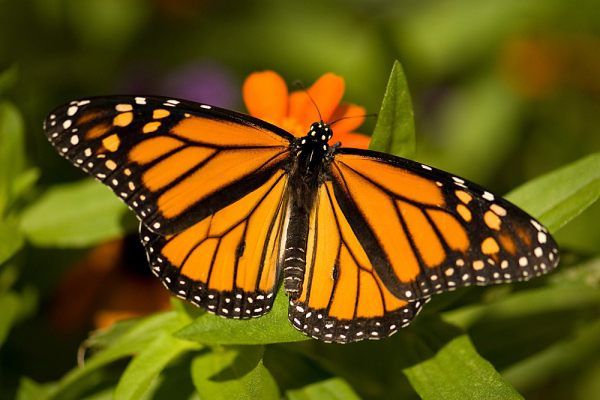 Seeing a butterfly in dream relates the life cycle and the transformation of your personality. 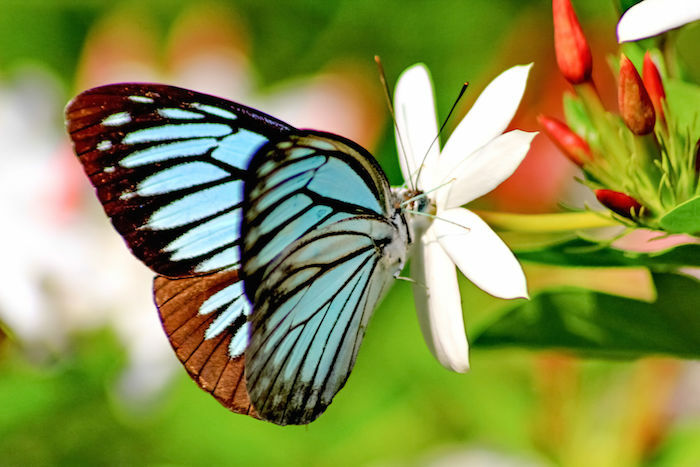 Butterfly is also related to fragility. 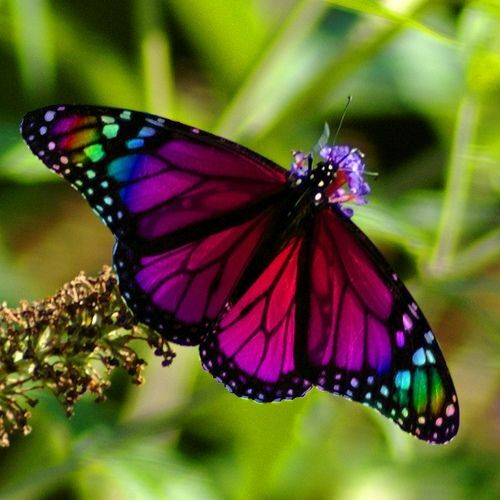 Thus, a butterfly in dream may speak about your heart breaks or painful memories. 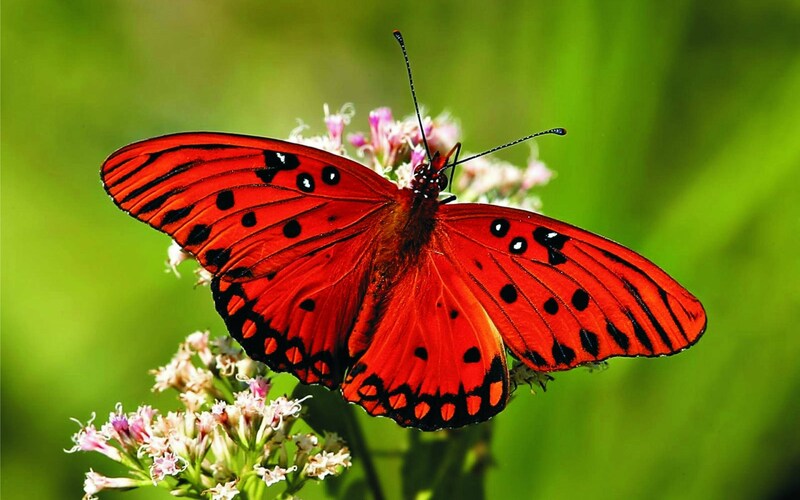 The delicate insect also explains hospitable and humble nature of a person. 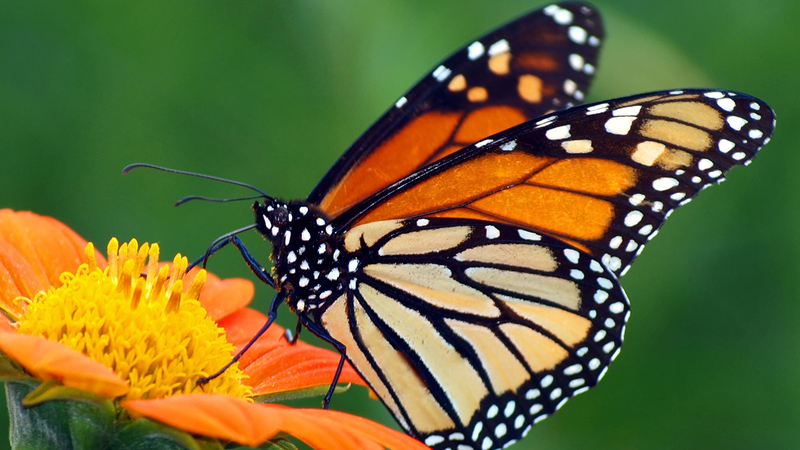 Check the different situations around you and relate it with your butterfly dream. 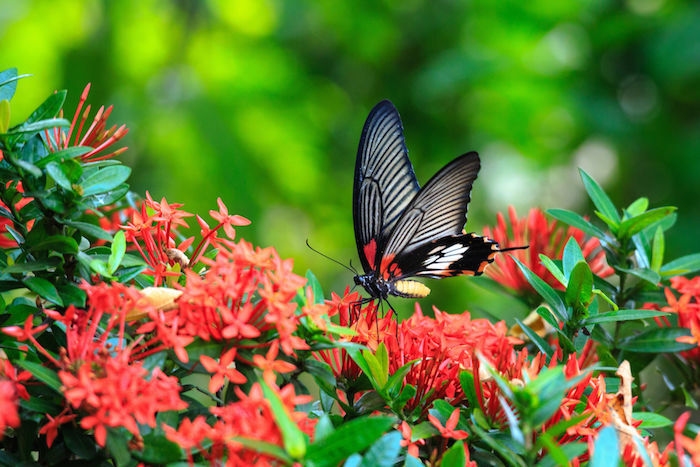 Catching butterflies relate your happy moments of life. It also has a negative meaning. It means that you are trapped in a situation and despite the efforts these situations are not leaving you free. Instead of running away, perhaps a better option will be to face them. 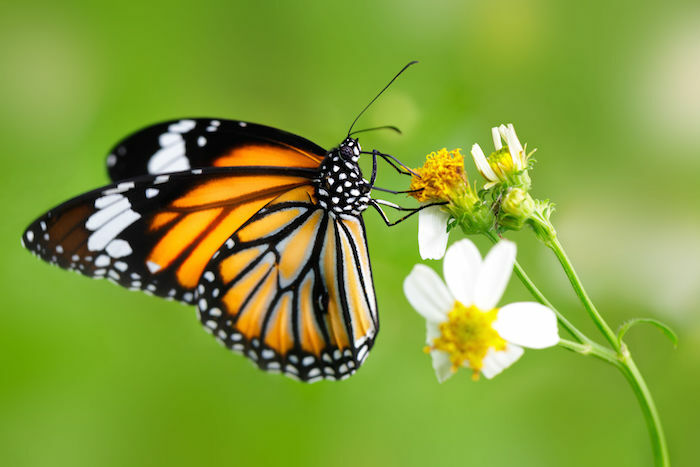 Catching Butterflies in Dream: If you dreamt of catching butterflies in your dream, it explains your possessive nature. It symbolizes that you are forcibly holding things in your hand and try to rule over others. It needs to be worked upon, as not all will appreciate this nature and they may get uncomfortable. 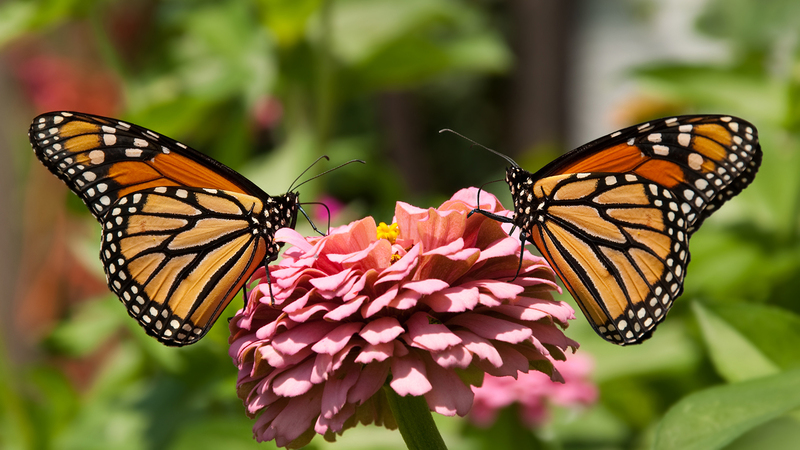 Seeing a Pair of Butterflies in Dream: This dream indicates the arrival of romance in your life. You might soon meet someone for a marriage alliance. The dream also indicates a stable and happy married life. 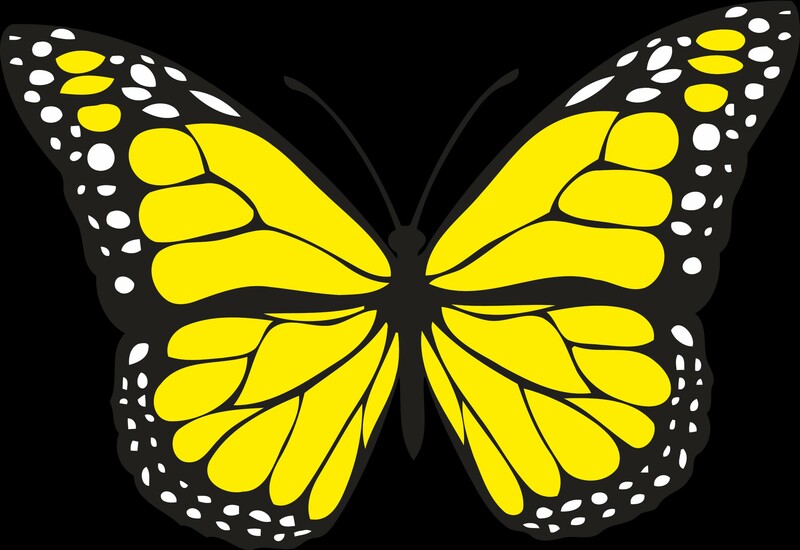 The butterflies symbolize growth. 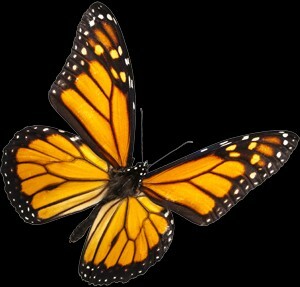 Thus, an additional butterfly in your dream may also depict growth of your business or birth of a child in the family. 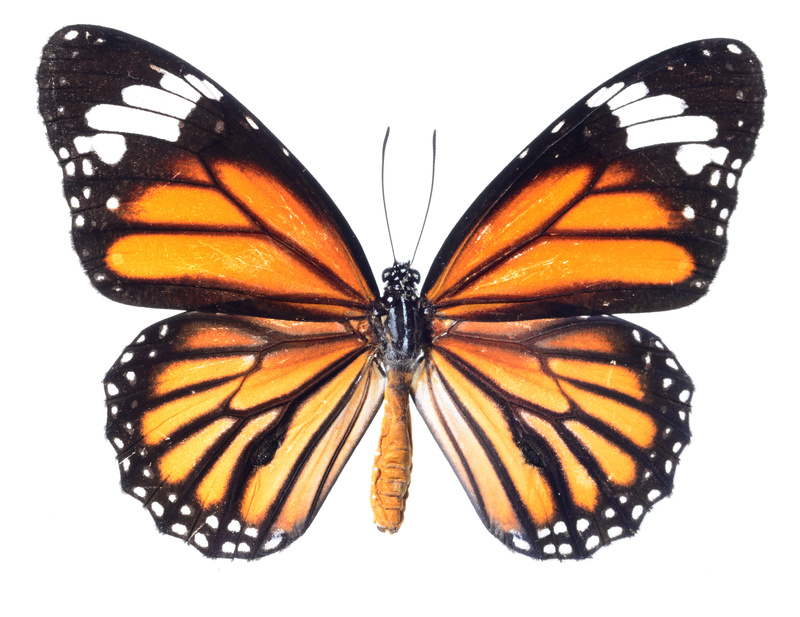 Butterfly Trapped in a Cocoon: In case you have some sort of midlife crisis, your dream will tell you your feelings about it. You are feeling trapped by the time and the age factors. Tune in to yourself and bring some excitement or fun in your life. This indicates that the dreamer is involved in a passionate love affair.